Four finished levels, Master Suite w/ lux. 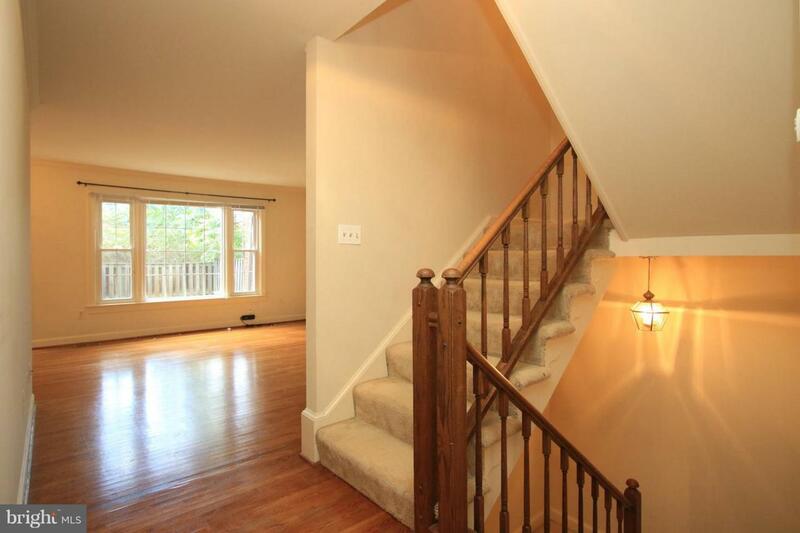 master bath & large loft, large attic storage space off loft area. 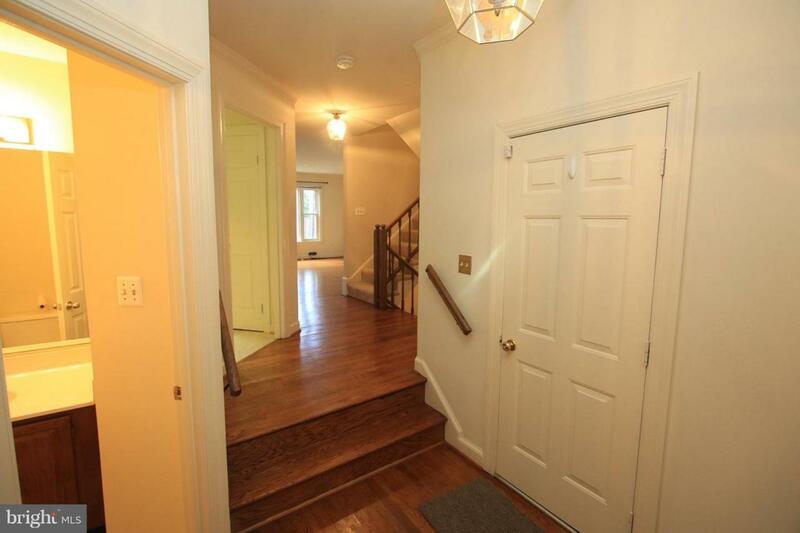 Hardwood floors in foyer, living & dining rooms. Garage. 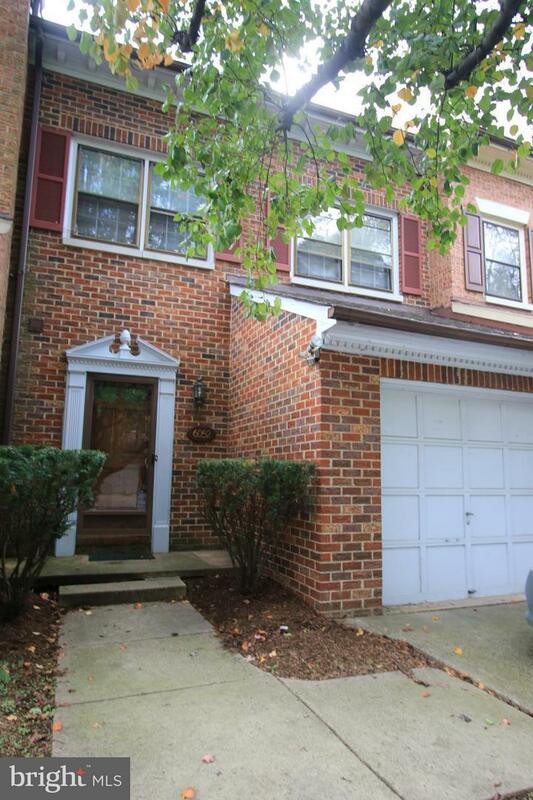 Recreation room on lower level w/ wood burning fireplace & full bath. Fenced back yard. 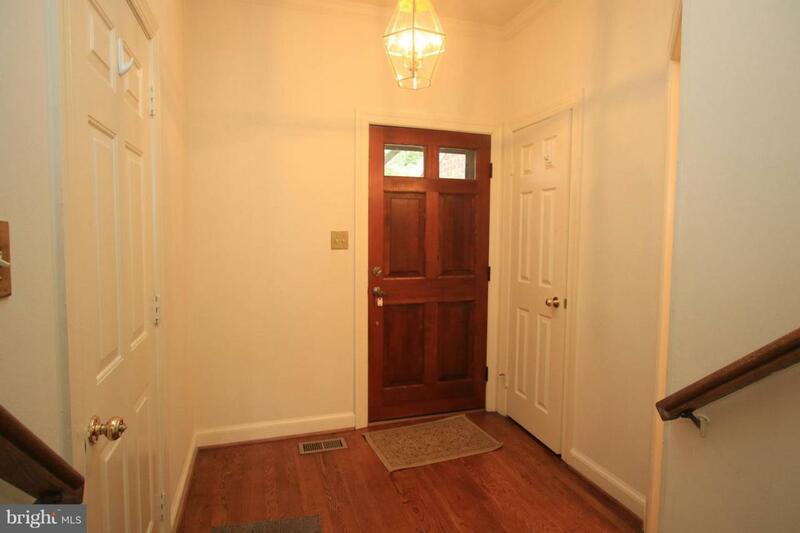 Easy access to I-495 and Metro. $60 app fee per adult.